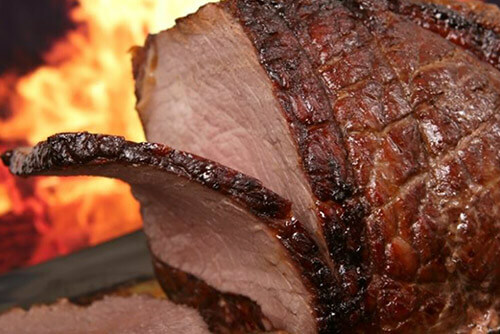 Are you planning an event with a major meal or multiple courses? Worried your guests might get a little hungry before the meal is served? Or perhaps you’re hosting a festive gathering where guests might need to keep bites light while socialising. No matter what your reasoning, our canapé platters make an excellent addition to your party menu. 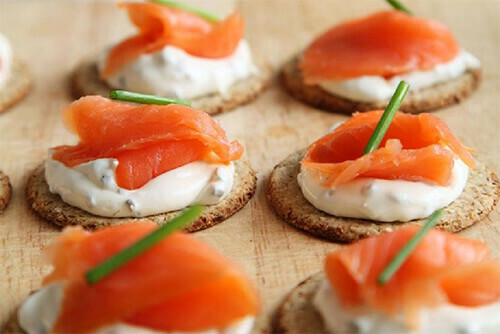 At Big Flavours, we know more than a thing or two about canapés. 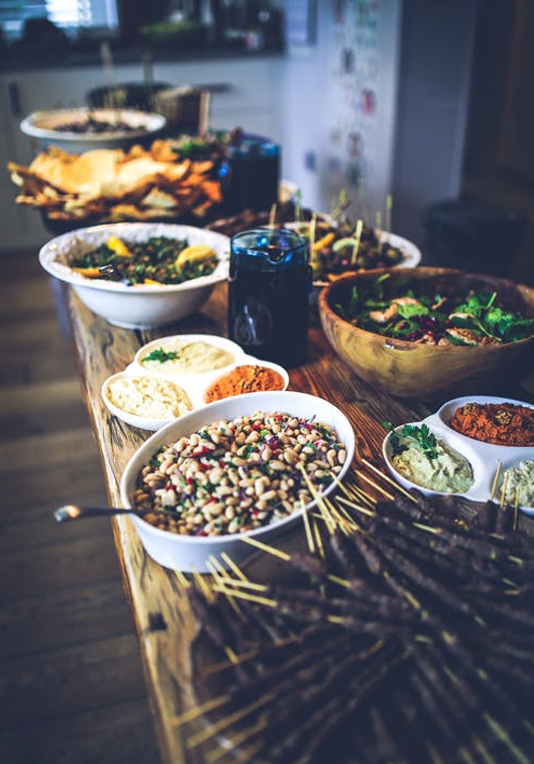 With the finest canapés catering in Melbourne, we offer numerous, delicious options for your next event, all bite-sized and perfect for everything from a pre-meal snack to a plate full of tasty treats for famished party-goers. Here are a few of our top tips for choosing the best canapé menu for your gathering. Hint: it’s easier than you think! Offering several options, to include those with dietary restrictions. We can help you give your guests excellent variety. Creating cute visuals by making your snack foods into shapes of ornaments, flowers, hearts, clovers or other seasonal motifs. Ask us about custom designs for visual appeal! Serving delicious dipping sauces that correspond to bites and give your guests even more choices. We offer some of the best flavours for your guests to indulge in. Canapés should be served early and often. The key is to give your guests something to snack on, whether it’s before a meal and between courses or throughout the length of your gathering. Always discuss the type of event you’re hosting thoroughly with us, so we can make sure you will have enough canapés platters on hand to meet your needs. If you’re serving these little titbits all evening, you’ll need far more than if they’re just appetisers.